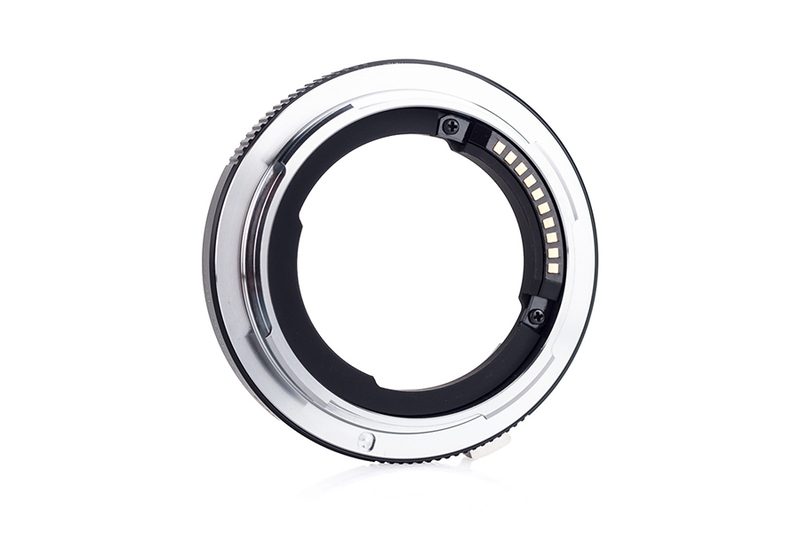 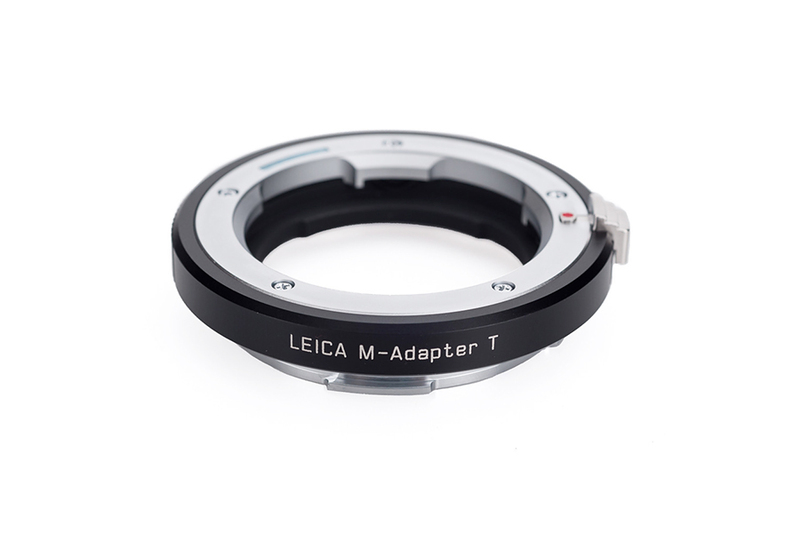 Leica M-Adapter-T helps to mount Leica M Lenses on Leica T camera. 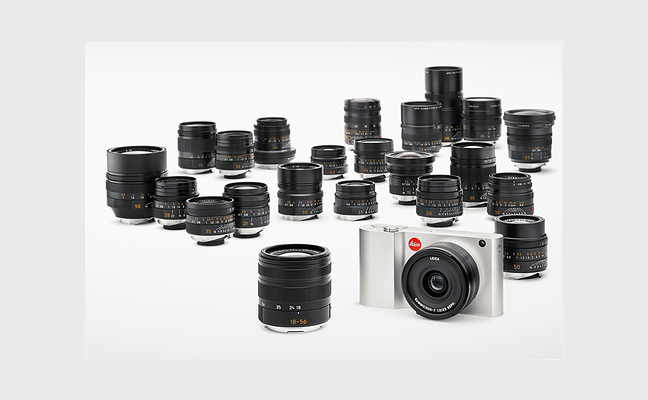 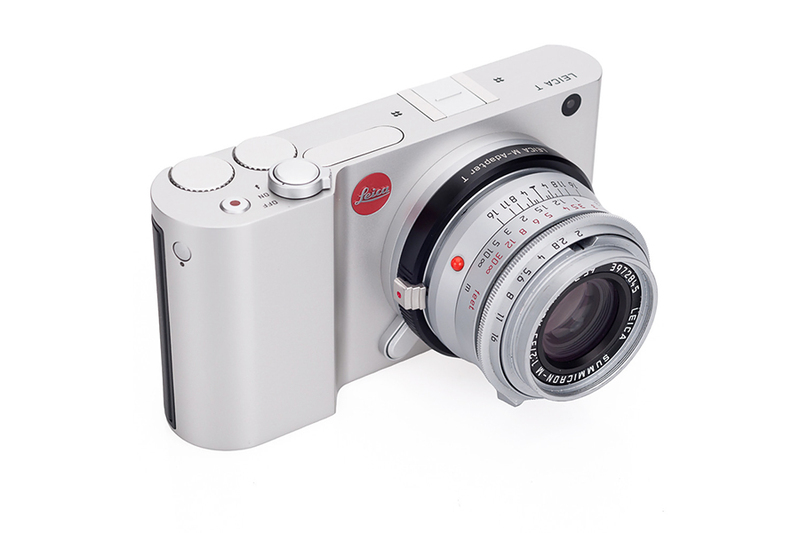 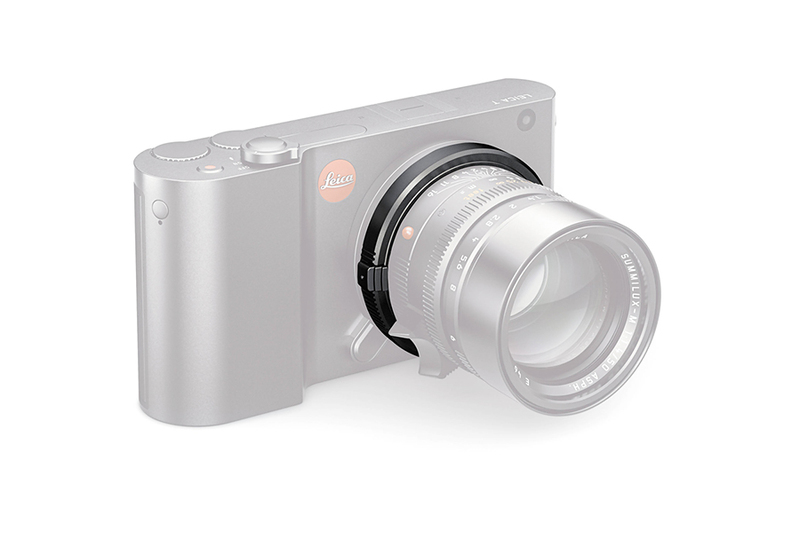 The adapter has a sensor which ensures exposure metering, aperture priority AE and manual setting data transmission from 6-bit coded Leica M lenses to the camera. 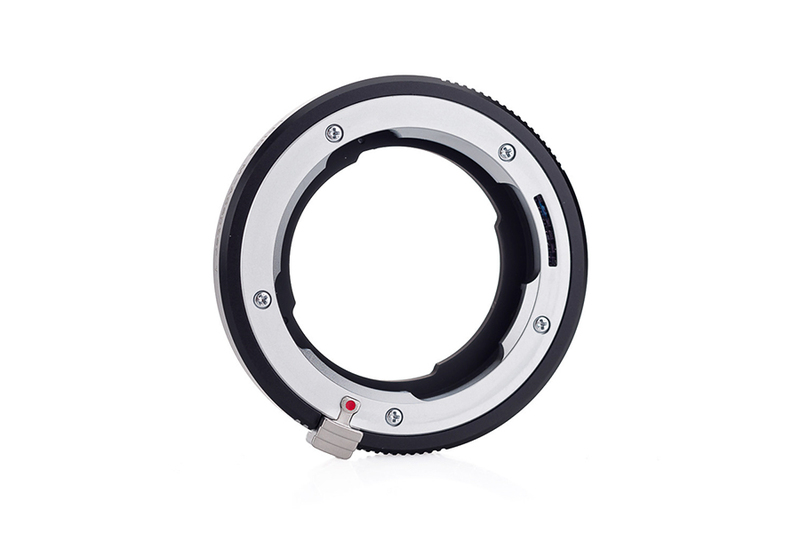 Moreover, the M-Adapter-T can be used in combination with optional R-adapter for mounting R lenses.